Add 50% to your donation for kids!! It has been almost 5 years since the 3.11 East Japan Great Earthquake in 2011. 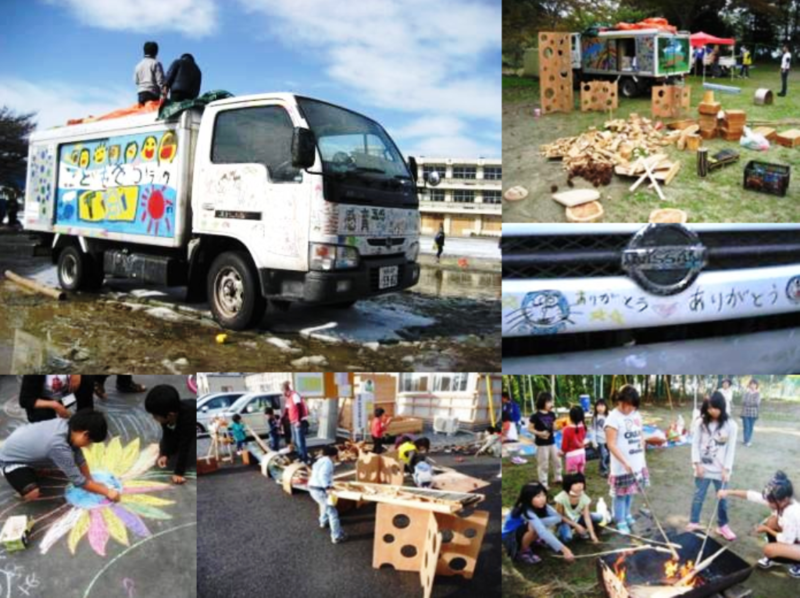 Thanks to all of your supports and cooperation, we, Children, Youth & Community Matching, have successfully continued our activities such as mobile playgrounds, playground building, children’s play event, and community building. I am very grateful of you. I am writing this message because I would like to ask your favor, again. At present, we are asking for donations to our project via GlobalGiving, a global crowd funding community for non-profit organisations. Especially, a “matching campaign” is going to start at the fifth year of the disaster, March 11th at 00:00 JST (15:00 GMT time on March 10th). During the campaign, GlobalGiving will add 50% moreon the amount of your donation to the project. However, this campaign will be finished when the amount of additional money reaches $15,000 from GlobalGiving US or £10,000 from GlobalGiving UK, in total. We would appreciate it very much if you would understand the idea of our project and could donate by the end of 11th March (JST time). The details about the campaign and donation. Finally, we started this project with strong will for “10-year support for children and communities in the disaster area”. This spring, our project will be on the sixth term. 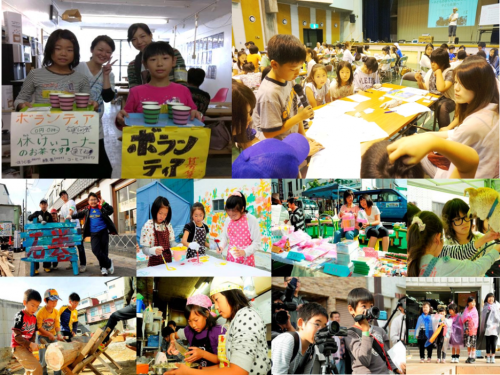 The total number of the evacuees reached 180,000 as of January 2016, and the Great East Japan Earthquake, which damaged large areas of the Tohoku region in many aspects, has still been influencing on the livelihoods in the areas. In addition, their problems have been getting more complex over time, while the amount of donations and subsidies for recovery-supporting organisations has been smaller; many organisations are forced to withdraw from their projects due to their financial difficulties, in spite of the situation where more and more people call for supports in the disaster areas. Although the disaster areas had many difficulties, the children have hope for their future. We will keep moving forward our future. Please give us your support, once again!